If you’re staring down the barrel of a new year featuring even bigger piles of ironing, mad dashes on the school run and constant chaos at home, maybe it’s time to take control and organise your life for 2019! 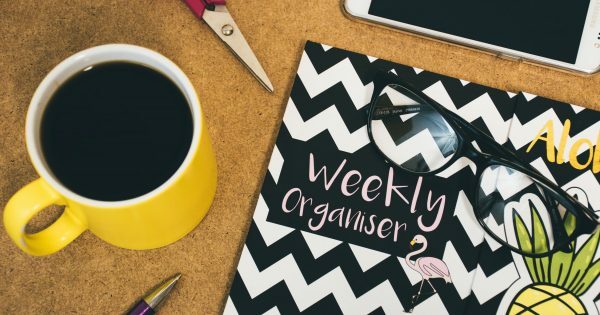 Whether it’s starting a weekly family schedule, sorting your finances or just spending some me time to get your head around life, we have researched the best tips from the web to get you organised for 2019. Get a diary now and start filling in key dates – birthdays, holidays, term dates etc. 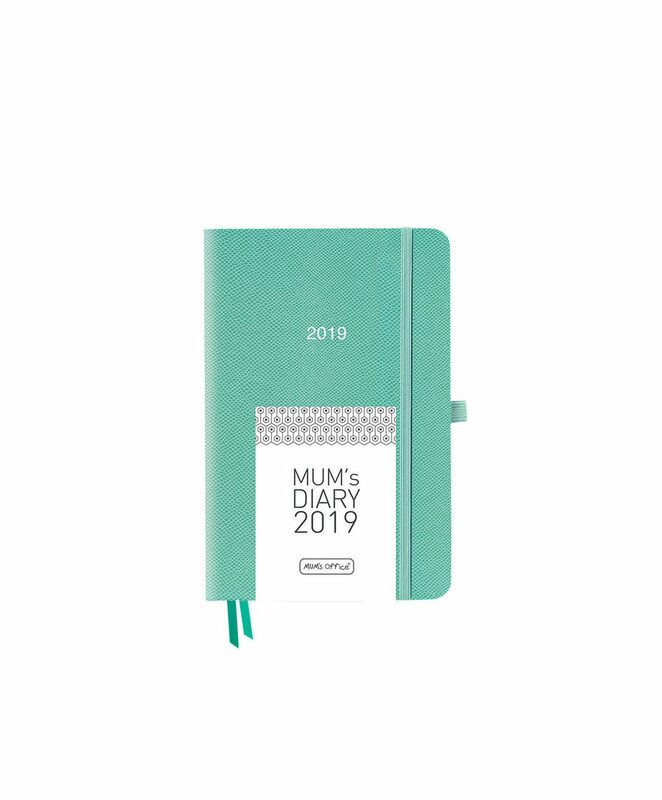 John Lewis has a stellar selection for every taste and budget, but we especially like the MUM’s Diary range (from £12.50 – £18.50) – it’s cleverly divided into ‘My week’ and ‘Everyone else’s week’ and comes in a handbag size or larger, desk size for the ultra-busy mum. Pinterest is bursting with hacks to declutter and organize your home, in a stylish and affordable way. If you’re savvy you might get some great bargains on storage in the winter sales to spruce up your home and smooth the way for a new, organised you. 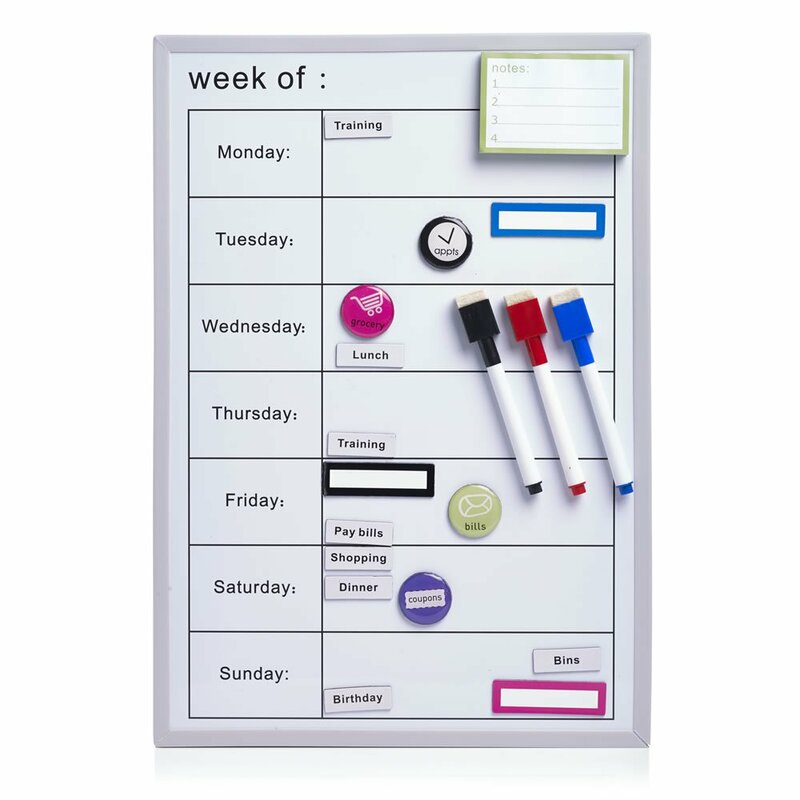 This weekly planner whiteboard from Wilko (RRP £5) is an absolute saviour – kids will enjoy helping to fill it in each week and it can easily be hung on the wall or inside a cupboard door. Alternatively, use an online calendar like Google or iCloud. It can capture everyone’s activities, appointments, reminders and more, making sure the pressure isn’t always on you to be the brains behind the operation. We’ve all done it – we put off sorting our finances because we’re scared of what we’ll find. But it’s the ultimate false economy and with so many helpful, free Internet tools around to help you keep track of your finances it might not be as scary as you think. 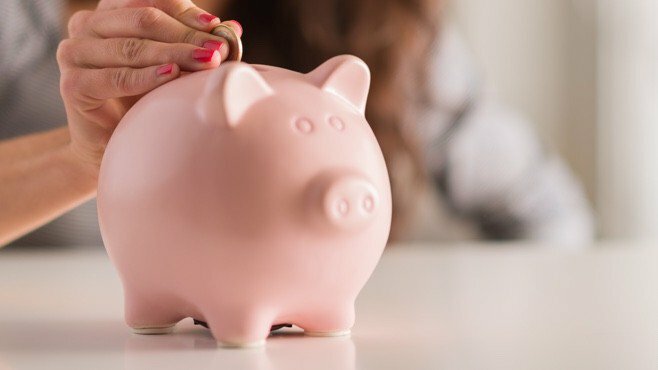 Start with the excellent guides and tools on Money Saving Expert and take control! 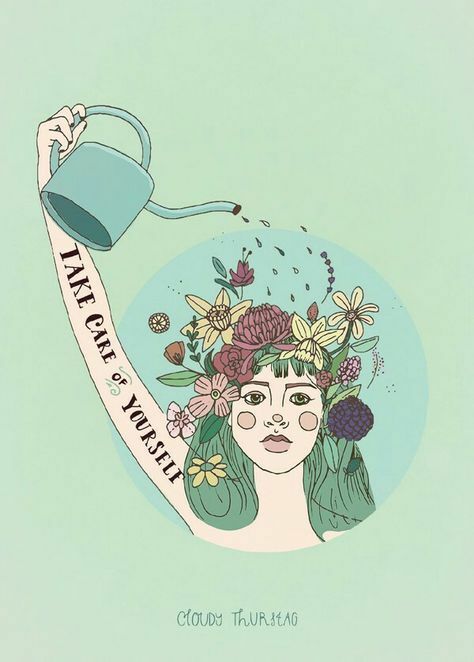 ‘Self-care’ is one of the buzzwords of 2018 for a reason: we don’t do it enough! But if you want to not only get organised, but STAY organised, that means including time to look after yourself. Add non-negotiable ‘me time’ to your family’s schedule and make sure everyone respects it. You’ll be amazed how a little quiet time to practice some yoga, breathing exercises or just pamper yourself with a bath and a good book will energize you for another week! We’d love to hear your ideas and resolutions too – get in touch on Twitter or Facebook and let us know what works for you!